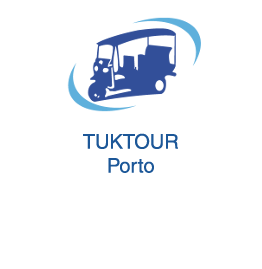 Tuktour Porto propose you the Porto By Night tour. 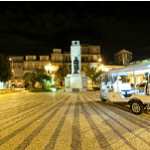 Offer yourself an unique night under the city lights, on board of our Tuktuks. 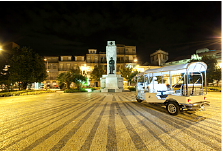 Offer yourself an unique night under the city lights, on board of our Tuktuks. 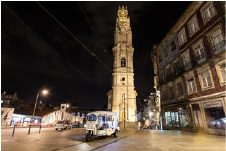 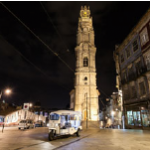 Discover Porto by Night, a spell of lights, with our Tuks.